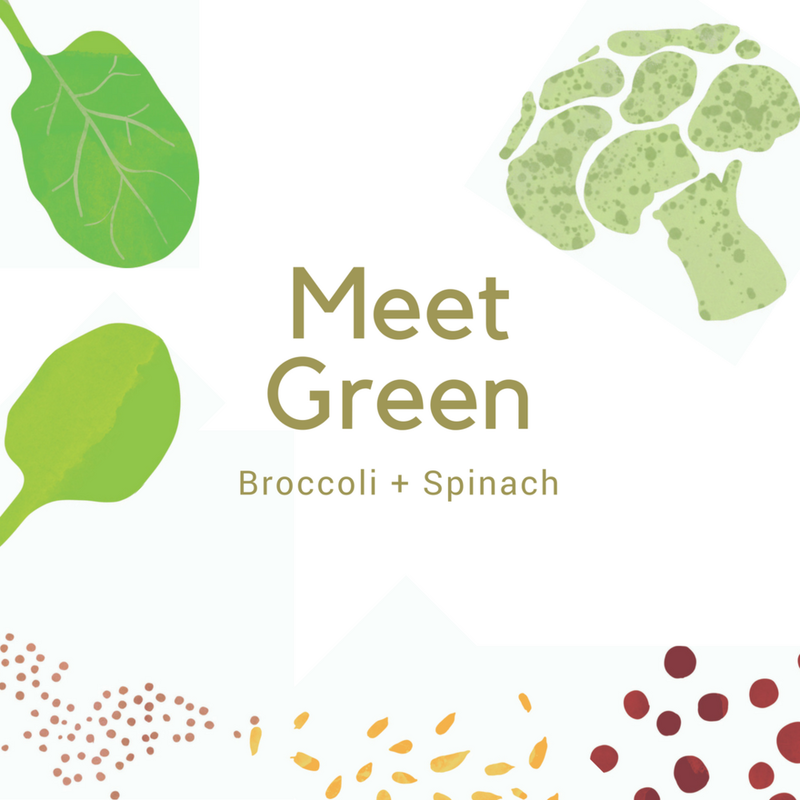 Proud Label’s nutrient-dense mezzes are mindfully balanced with plants, protein and prebiotics, providing a convenient, colorful and delicious take on snacking. Clean plant-based snack foods are in growing demand, but limited in choice. Proud Label satisfies that need and more through a variety of great tasting, convenient, nutrient rich and versatile plant-based dipping spreads. "Mezze mindfully" by sharing, snacking and enjoying our tasty, balanced spreads with the whole family. 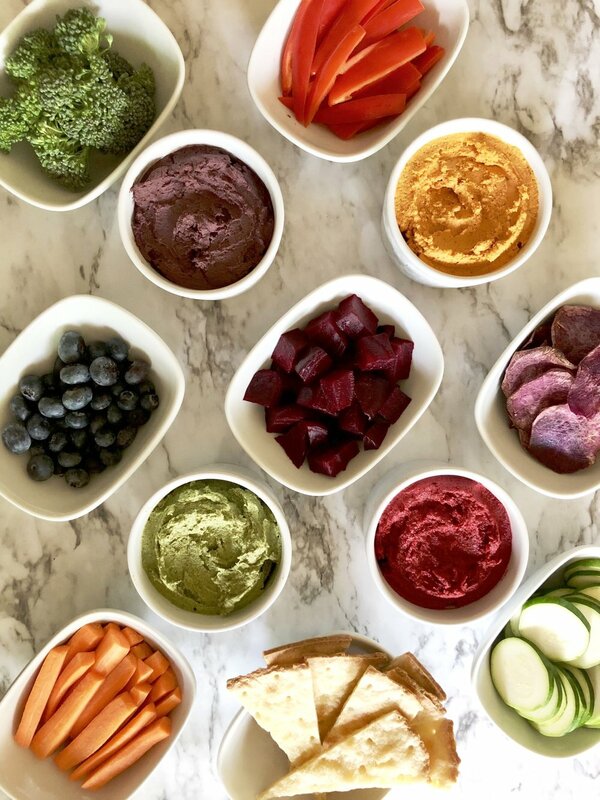 Enjoy the versatility as you dip it, spread it or glaze it - Our secret blend of plants, protein and pre-biotics are optimized for natural, clean, and fresh flavors inspired by some childhood favorites. Enjoy natural, clean, fresh flavor, with incredible versatility for all meal occasions and family members. 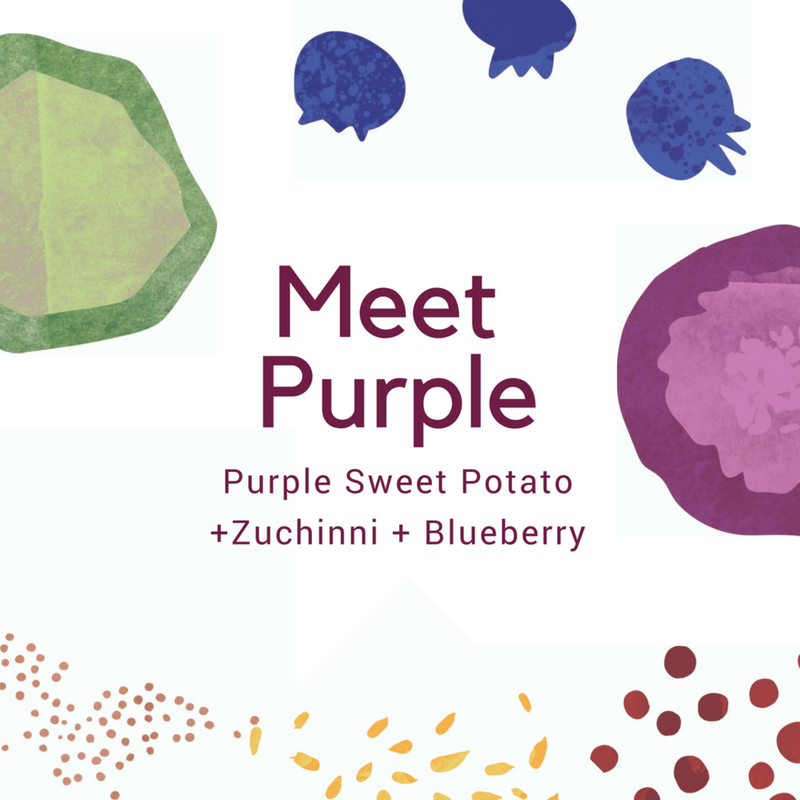 We prioritize healthy food for children that tastes great and provides all the right nutrients.